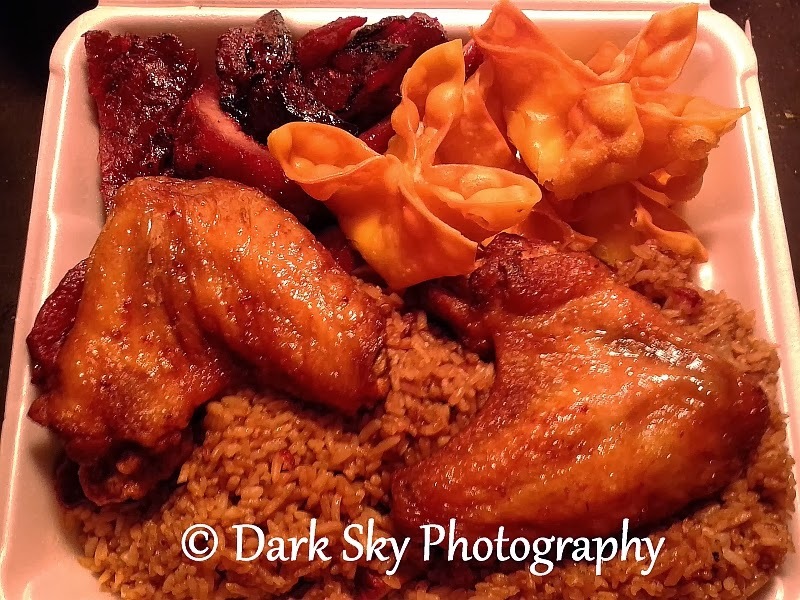 Looking for Chinese food in Middleboro, MA? Tiki Buddha is the best IMHO! I've been going there for many years, since 2001 I think, when they were called China Buffet.